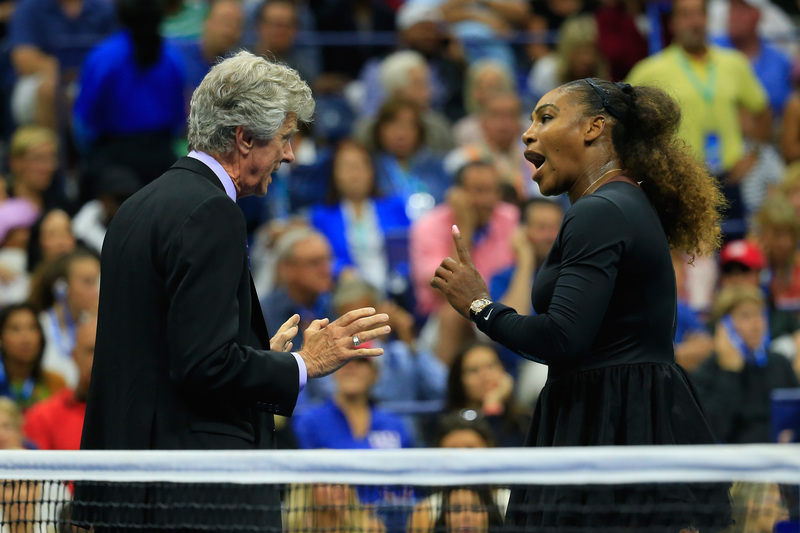 Serena Williams sent the tennis world and her fanbase into a tizzy over the weekend after she had a massive outburst on the tennis court at the US Open Women’s finals. Serena had it out with a chair umpire and incurred three different penalties during her second set in her match: first for on-court coaching, then for smashing her racket in frustration and thirdly for verbal abuse toward chair umpire Carlos Ramos. That last violation incurred a game penalty for Serena, which was a rare move for Ramose during a Grand Slam final. Serena later said that had a man had the same reactions on the court that they would not have been penalized and she called Ramos a thief for stealing a point from her. While Serena later apologizes and said she was standing up for women’s rights and equality in sportsmanship, 18-time Grand Slam singles winner Martina Navratilova said that her message came at the wrong time. 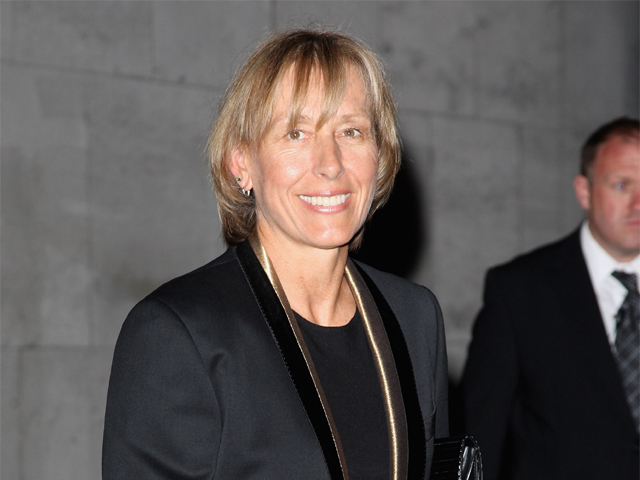 Navratilova spoke to the New York Times in an op-ed about the situation. Check out Navratilova’s full op-ed at the New York Times. WATCH: Serena Williams’ Daughter Rocks Adorable Mini Version Of Her US Open Tutu!